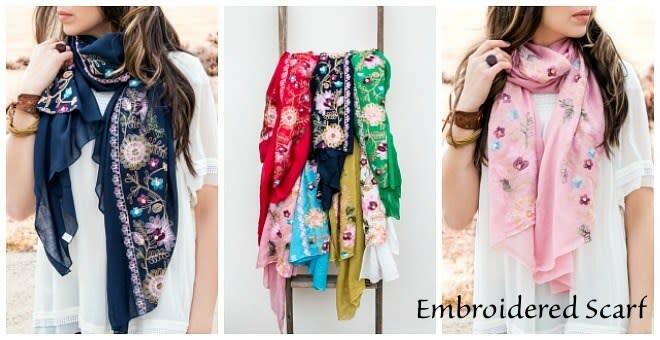 Spring Scarf Blowout Only $3.99! Oh my stars, how cute is this??? 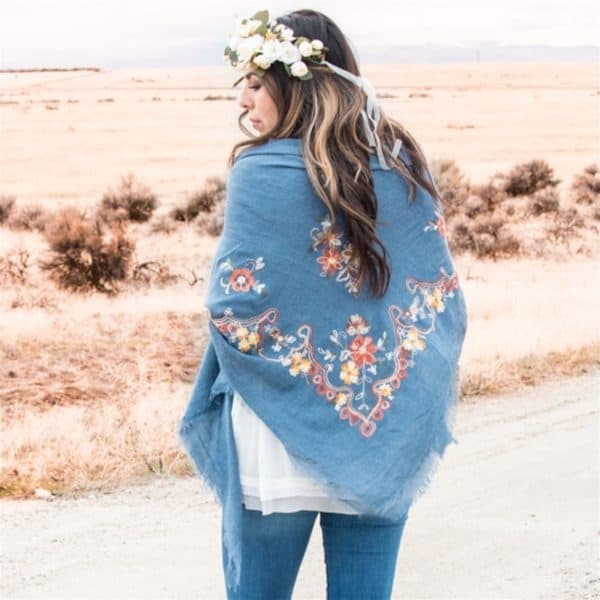 Jane has these super cute spring scarfs on sale today for just $3.99 (regularly $24.99). These are selling fast! Shipping is $2.99 for the first item and $0.99 for each additional item. Hurry to snag one HERE!